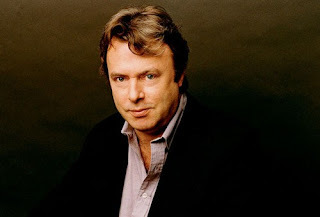 Christopher Hitchens has lost his battle with cancer, at age 62. 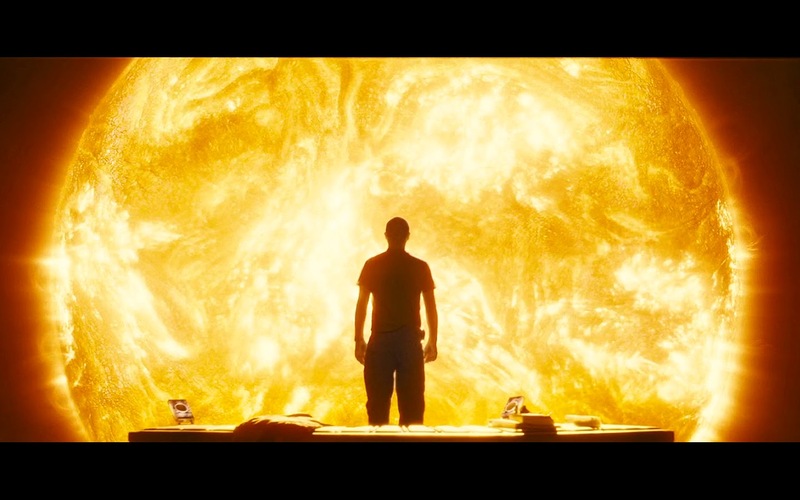 Far too young for such a brilliant mind. 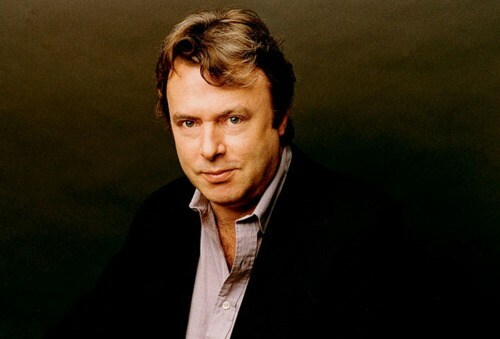 Hitch, you were an inspiration. I didn't always agree with you, but you were always provocative, always lucid, always eloquent. You cut to the heart of matters, had the courage to expose evil behind sacred cows, and faced death with dignity and courage. You will be missed.